This product is available in Tatacliq, Ebay, Infibeam, Snapdeal. 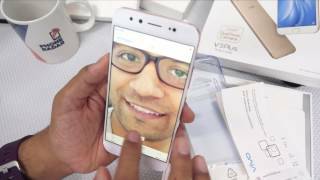 At tatacliq.com you can purchase Vivo V5 Plus 4G Dual Sim 64 GB (Gold) for only Rs. 14,490, which is 42% less than the cost in Ebay (Rs. 24,980). The lowest price of VIVO V5 PLUS|ALL COUPON APPLICABLE| RAM 4GB|ROM 64GB|CAMERA 20 MP FRONT was obtained on March 29, 2019 8:30 pm. 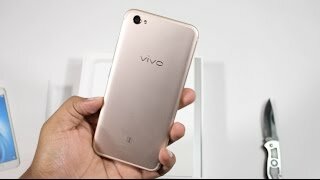 Vivo Introduces IPL Themed Limited Edition V5 Plus Smartphone; Will Die-Hard IPL Fan Go For It?